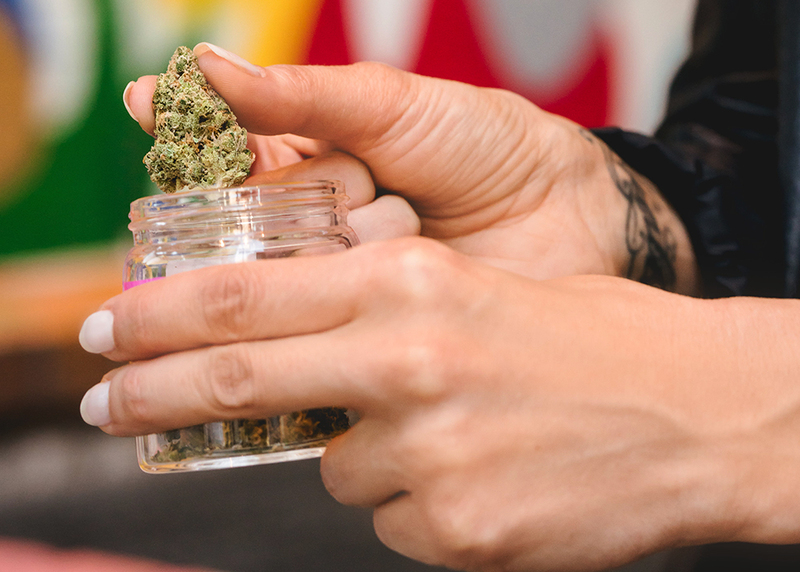 Eaze today announced it has raised $10 million in Series A funding to expand its medical marijuana on-demand delivery technology nationally, in locations where it is legal. Verified patients can order cannabis products through Eaze (eazeup.com) in just a few clicks and receive delivery in about 15 minutes. DCM Ventures led the Series A round. Fresh VC, 500 Startups and other strategic investors also participated. 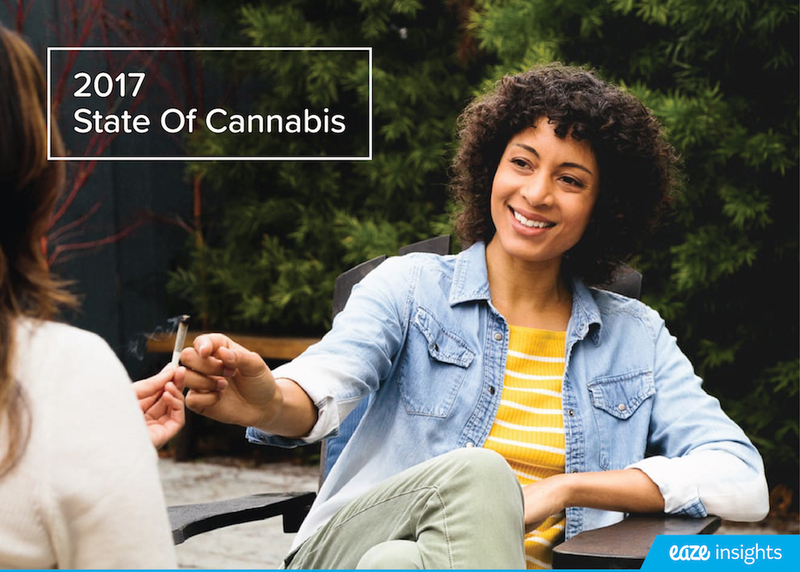 Eaze launched in July of 2014 as the first on-demand application in the newly emerging "Cannabis Technology" category - the intersection between the traditional high-tech and legal marijuana industries. The company quickly gained traction in San Francisco and expanded Bay Area-wide to enable more than 30,000 medical marijuana on-demand deliveries to legally verified patients. The start-up raised $1.5 million in a seed round of funding in November 2014. "We want to thank our early patients and partners in the San Francisco Bay Area who have contributed to our success to date. These major milestones are only possible with their support," said Keith McCarty, founder and CEO, Eaze. "The new funding enables us to expand rapidly by further developing our technology, building new dispensary partnerships and scaling our team for hyper-growth as we expand nationwide where marijuana is legal." "We were the first Silicon Valley venture firm to make an investment in the cannabis tech sector in November 2014 when we invested in Eaze's seed round, and we are now excited to lead this round," said David Chao, general partner with DCM Ventures. "With public sentiment and public policy aligning to broaden access and the cannabis market surging toward $100 billion, we believe there is a huge opportunity as the fast moving technology and cannabis industries intersect. We identified Eaze as the clear market leader with its robust technology offering, a seasoned executive team and demonstrated growth to date. We look forward to partnering with the team as they expand into new geographies." The new funding has spurred Eaze's aggressive hiring effort to fill 50 new job vacancies across all lines of business. Job descriptions and instructions for applying are listed at https://www.eazeup.com/Contact-Us/Careers. Eaze is committed to building a diversified workplace and invites all who are interested to apply. Eaze founder and CEO Keith McCarty was the fourth employee of Yammer, a social networking company sold to Microsoft for $1.2 billion in 2012. Eaze (eazeup.com) is the easiest and fastest way to get medical marijuana delivered to your doorstep. Eaze proprietary technology allows patients to get verified online in seconds and get a delivery in 15 minutes on average. Launched in July 2014, Eaze is now available in 35 cities and counting.